Has your Envoy been replaced? If your Envoy was recently replaced, your new Envoy must be associated with your MyEnlighten account for you to see updated data and clear the “System not reporting” account status indicator. Need help finding your site ID? Here's how to find it. 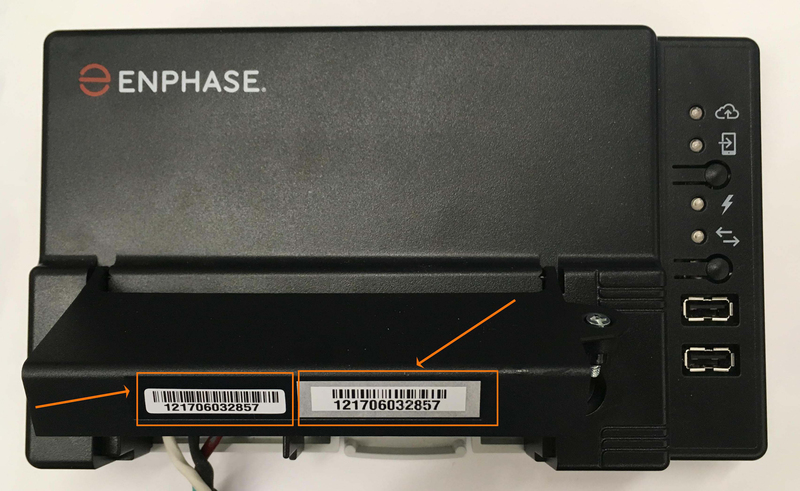 If you do not know the serial number for your new Envoy, you can find it on your Envoy device or you may contact your installer for assistance.